Two Hilton hotels might spring up in Lithuania's capital city Vilnius over the coming years. According to Evalda Šiškauskienė, president of the Lithuanian Hotels and Restaurants Association, negotiations with investors are underway over the new hotels. 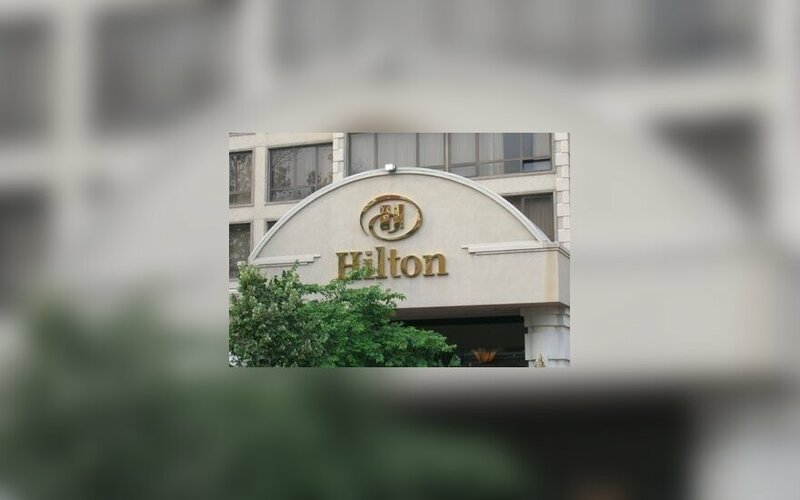 "Right now, we have protocols of intentions signed with Hilton over two hotels in very good sites in Vilnius, although negotiations with an investor still need to be concluded. 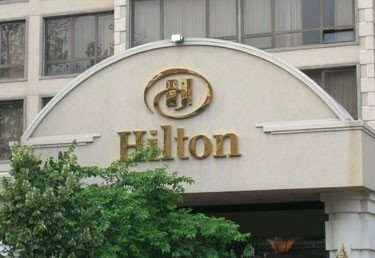 Hilton would license a franchise. Negotiations are currently underway and we should know by the end of the month whether the investor is going to invest," she told DELFI. Vilnius Hilton hotels should have more than 100 rooms each. Talks about the world-known hotel franchise coming to Lithuania have been around for several years. The first Hilton hotel in the Baltic states is to open by the end of this year in Tallinn, Estonia.